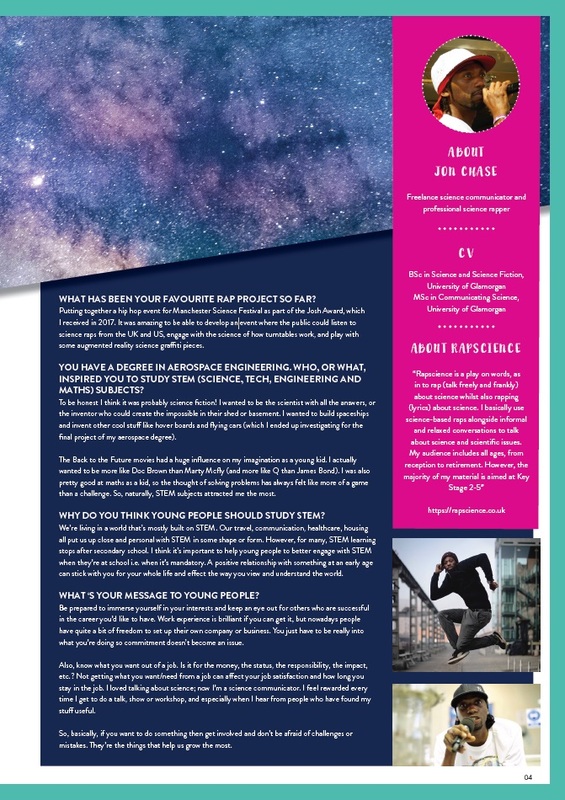 Check out our latest career guide! 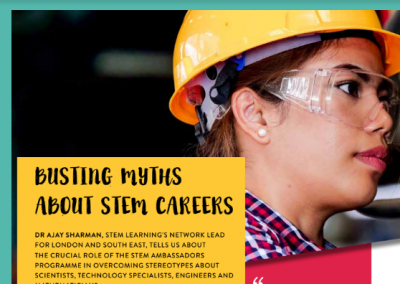 There are so many organisations working in the STEM and STEAMM spaces (science, technology, engineering, arts, maths and medicine) that offer incredible career, teaching and education resources, as well as other exciting opportunities, for young people and educators. 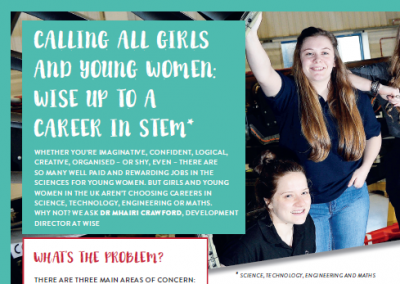 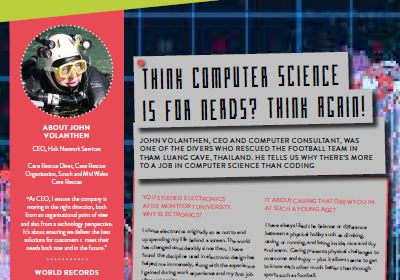 We interview the people at the head of these organisations to uncover the opportunities they have for you, and talk to role models – inspirational people in STEM and STEAMM – who are proving that a career in these industries can be rewarding and fun. 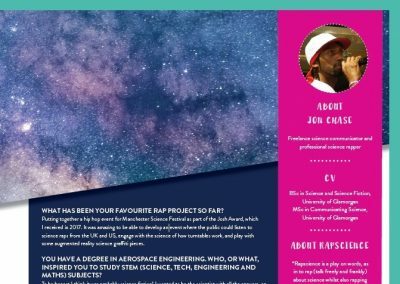 Jon Chase uses raps to talk about science to an audience of all ages – from reception to retirement. 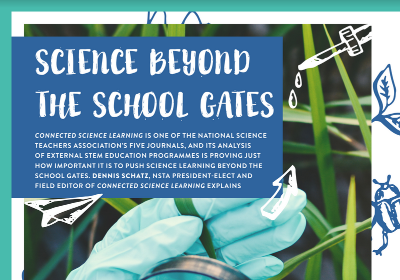 The majority of his material is aimed at Key Stage 2-5.